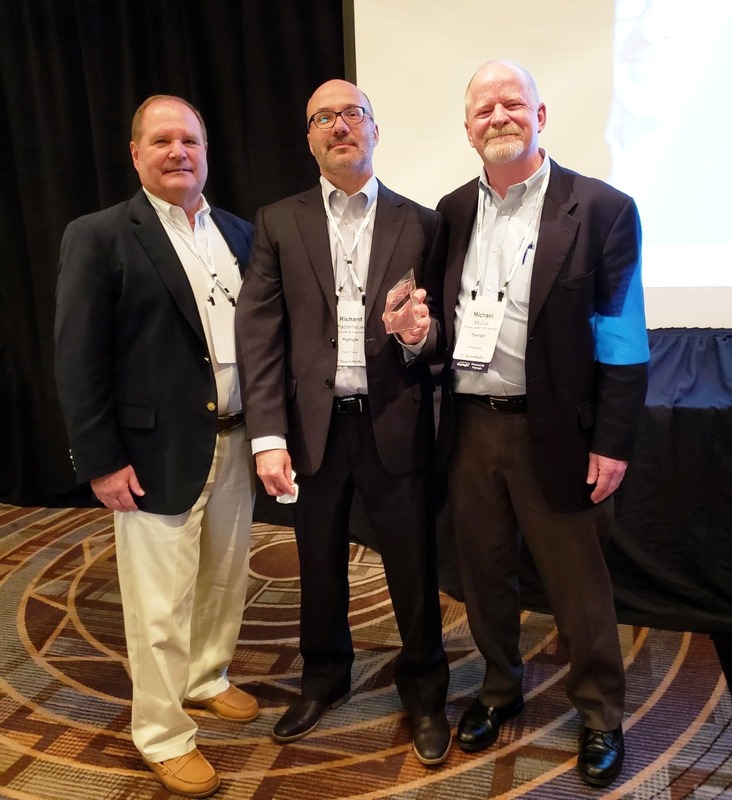 The Workplace Benefits Association (WBA) announced the induction of Richard Pfadenhauer President and Founder of Paylogix to the WBA Hall of Fame. The Hall of Fame recognizes elites in the voluntary benefits industry and commemorates individuals that have significantly impacted the industry by their work. The induction ceremony was held on July 31rst in Scottsdale, Arizona with over 250 professionals in attendance. 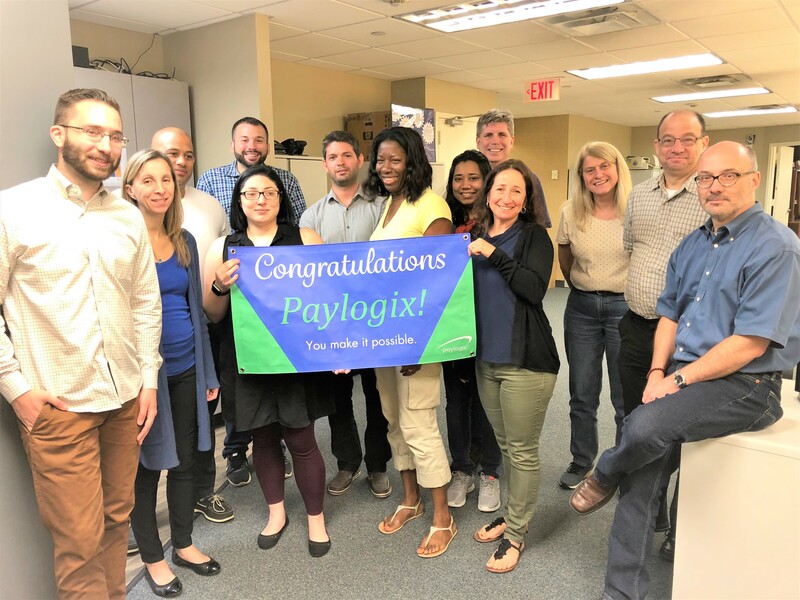 Pfadenhauer was inducted for his contributions through his creation of the first Third-Party Administrator application in the voluntary benefits industry, Paylogix. Richard’s innovation has significantly impacted the voluntary benefits arena. Some people refer to him as the “Steve Jobs” of insuretech. Paylogix, a third-party administrator was born when Rich launched an online, cloud-based system for billing and premium p ayment in 1995. Rich’s company, Paylogix works with 24% of the Fortune 1000 and processes over $650,000,000 in premium. Rich was one of the first to build such a platform in the industry, when ‘cloud based’ was a relatively unknown term. Beginning in the mid-1990s, Richard participated in several events sponsored by the worksite benefits community. Rich and other technology innovators educated fellow industry members about moving the business from a paper-based system to an electronic platform. He championed the value of electronic enrollment, Consolidated Billing® and Common Remitter® Services. The impact of these innovations can be seen today to make transactions between brokers and insurance carriers flow smoothly. Over the last 20 years he has worked to improve, refine and perfect his systems and processes to what they have become today. His services have positively impacted the lives of over 500,000 brokers and employees. “Rich’s dedication and tenacity, his willingness to set the bar and stay ahead of the technology curve demonstrate his leadership and his commitment to our clients and our industry. Rich’s strong ethics, hard work, attention to detail, long view and disciplined approach have served our clients, our industry, and Paylogicians well,” said Michael McCue, Practice Leader at Paylogix.